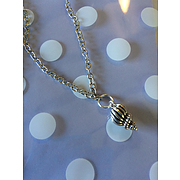 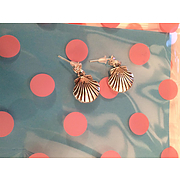 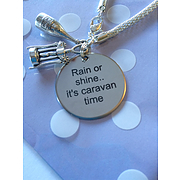 Our range of Jewellry really does compliment any 'vanner. 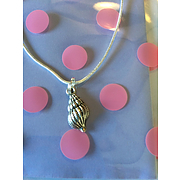 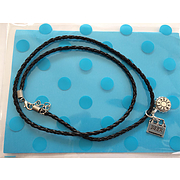 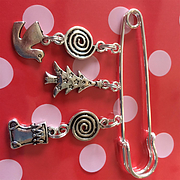 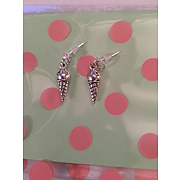 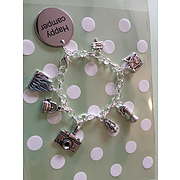 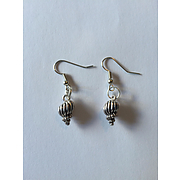 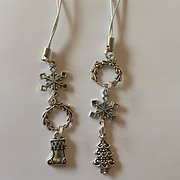 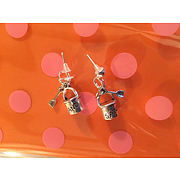 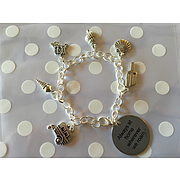 With lots of different charms, suitable for all genders, these little trinkets are guarenteed to bring a smile to the recipiant. 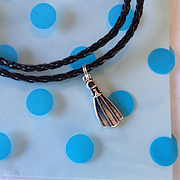 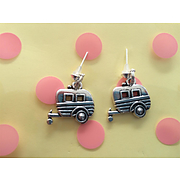 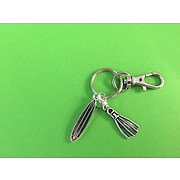 Made of shining tibetan silver, the metal alloy is lead and nickel free, to reduce the risk of any allergic reaction. 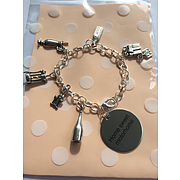 All items are assembled to order, so if you would like a slight variation to the available designs, please don't hesitate to comment when purchasing; we will do our best to facilitate! 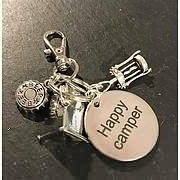 Perfect gift for the man in your life that loves the camping life and relaxing with a beer. 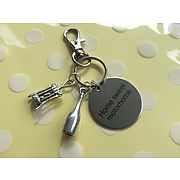 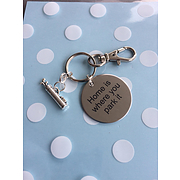 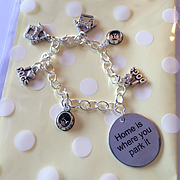 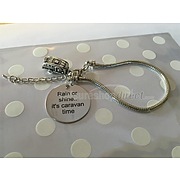 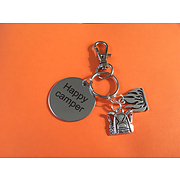 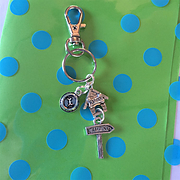 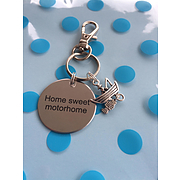 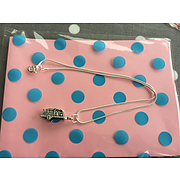 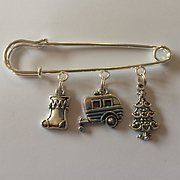 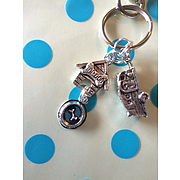 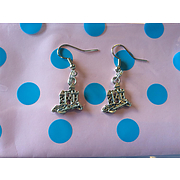 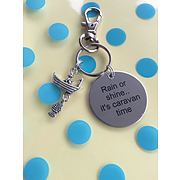 Key ring to keep your caravan, car keys safe, with lovely 3D tent, beer bottle cap and bottle opener charms. 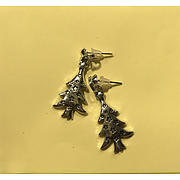 Made from tibetan silver.